Performance. Resilience. Security. Build and run the systems that power modern businesses. Get the latest news, offers, and more about the O’Reilly Velocity Conference and more on the topic of systems engineering and operations. @Yasmeen Frishman – you can now find the slides at the top of this page. I also think that this was a great keynote! Will the slides also be available aside from the recording of this session? great session, may I know where I can download the slide? 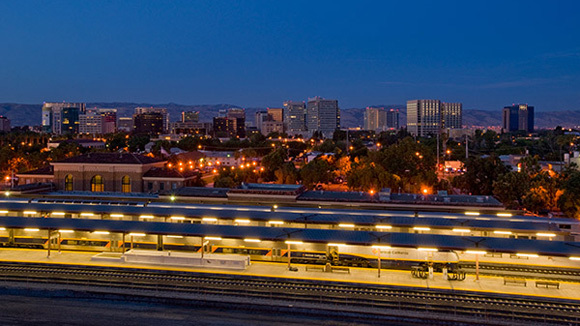 Now in its 11th year, the O'Reilly Velocity Conference helps systems engineers, software developers, and DevOps teams stay ahead of their game by keeping pace with key innovations and trends. They gather to build skills to meet the pressing demands of their work, hear from their peers, meet with industry leaders, and get real knowledge that they can take back and apply right away to their work. Through expert-led presentations, they learn to build high-performance, resilient, and secure systems. That's the reason attendees return to Velocity, year after year. Whether you're working on performance, monitoring and observability, scalability, serverless, security, or leadership, you'll get the most critical, up–to–the–minute knowledge from Velocity's network of experts. Come to Velocity—because your systems aren't getting any less complex. Go beyond a single tool or technology at Velocity: the program cuts across vendors, technologies, and frameworks to offer you the most comprehensive coverage of the full, distributed systems stack. Take part in Velocity's unique in-person, one- and two-day training courses led by expert practitioners. The courses take place June 11-12 and are limited in size to maintain a high level of learning and instructor interaction. True innovation depends on hearing from, and listening to, people with a variety of perspectives. Here are some initiatives we’ve undertaken to encourage a diversity of ideas, participants, and topics at Velocity. We’ve put together a great program. Wondering what to expect? Watch these recordings of our most popular sessions from 2017. 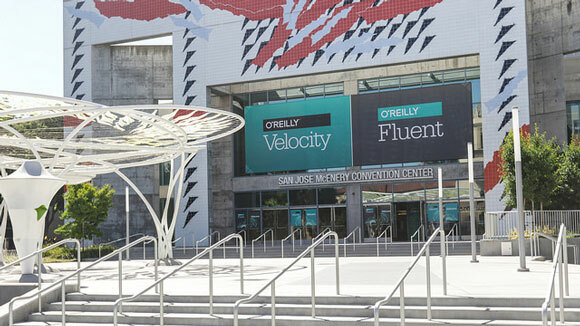 This year, Velocity teams up with Fluent, the conference that covers the core web platform technologies, tools, and strategies for building high-performance sites, apps, and services. From ops to apps, Velocity + Fluent tears down silos, enabling and fostering the kind of cross-department collaboration essential to driving innovation and speeding product delivery. 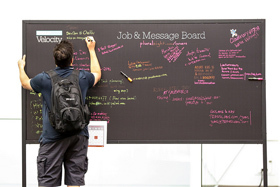 Get the unique advantage of learning and networking with peers in the hallway track, over lunch, and on the Expo floor. Go beyond friendly networking and get access to all keynotes and sessions at both Velocity and Fluent with the Velocity + Fluent Super Bronze add-on pass. Receive weekly insight from industry insiders—plus exclusive content, offers, and more on the topic of systems engineering and operations.